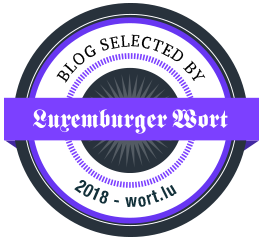 Have you already heard about the Oktoberfest or have you ever been there? 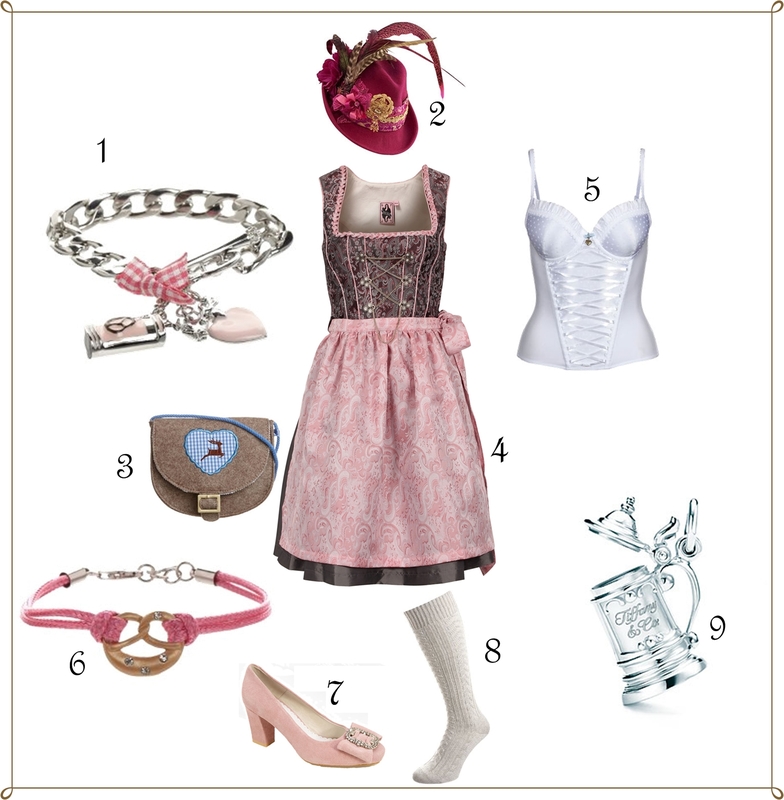 Would you wear a dirndl (number 4)? LOVE that you did a modern fashion oktoberfest look! OMG, I sooo miss Munich for that (used to study there). It was a lot of fun ! I never wanted to wear a dirndl but the one on the picture looks pretty, I want one ! and I want to go to the oktoberfest ;))) why did you remind me of it =D please share the pictures !